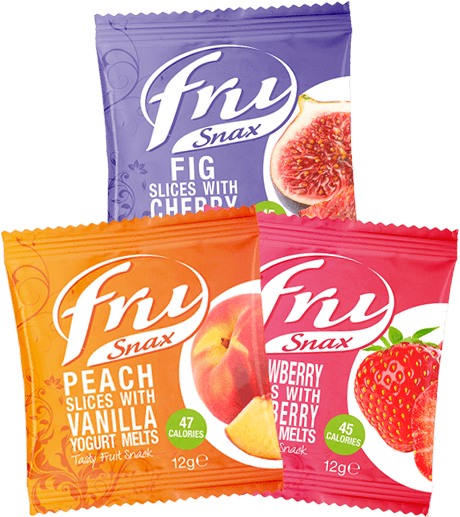 The addition of crushed freeze dried fruit & fruit yogurt pieces to these family favourite treats enhances the appearance & colour of the product. 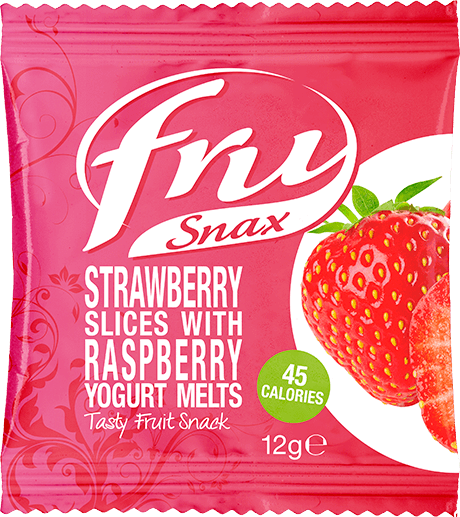 Plus adds the healthy benefit or real fruit & fruit yogurt to a scrummy tea time treat. 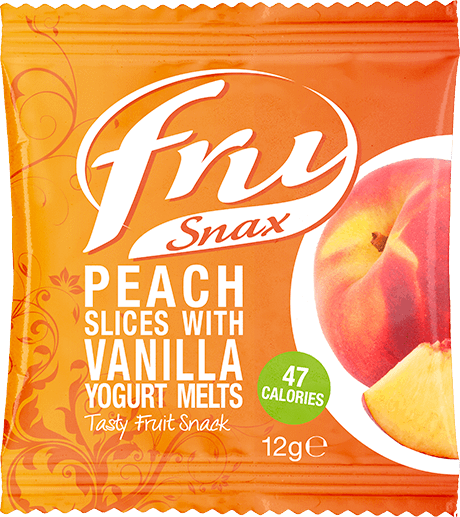 Freeze dried fruits & fruit yogurt maintain their distinct fruity taste and colour; which means no additional colour or flavour has to be added. 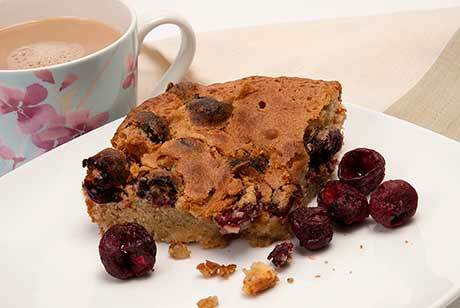 The blondie should be golden brown, pulling away slightly from the sides of the tin springy to touch. Remove from the tins & cool on a wire rack. Once cool spread a layer of Raspberry Jam on one half. Usage varies from 4% to 8% in a fruit & fruit yogurt infused buttercream & icing depending on the depth of flavour and colour required. 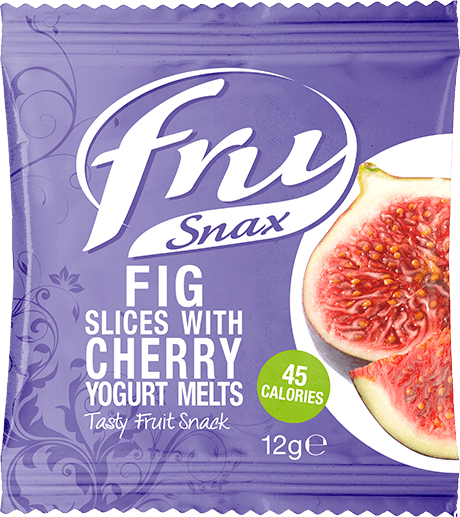 All Fru Snaxs work well as they complement the rich creaminess of the buttercream & sweetness of the icing beautifully. The shelf life of freeze dried fruits is typically 12 months and above. Moisture content is typically below 5% which allows the freeze dried fruit pieces & powder to be the perfect inclusion in buttercream. All fruits are formulated to ensure they comply with national/international legal requirements.